UNITE has decided to close its' doors forever on Sunday March 30th, 2014. 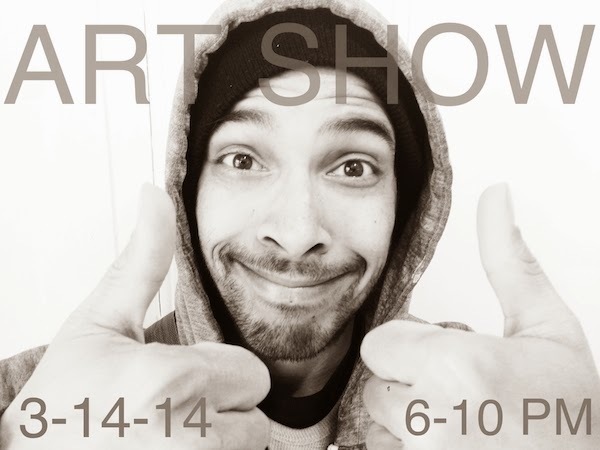 Their Last Art Show is Friday March 14th! In conjunction with Northampton’s Arts Night Out, on Friday May 14th, UNITE will host their final gallery reception for local artist Justin Norris from 6-9pm. Refreshments will be served. Justin’s work will be on display and for sale until March 30th, when UNITE closes its’ doors forever-ever. Justin Norris is a Western Massachusetts based artist. He currently is in his final semester at Hampshire College studying dance and studio arts. Norris is a visual problem solver that enjoys responding to the consistent impulses that present themselves to him on a daily basis. Brek One will be providing the musical experience.